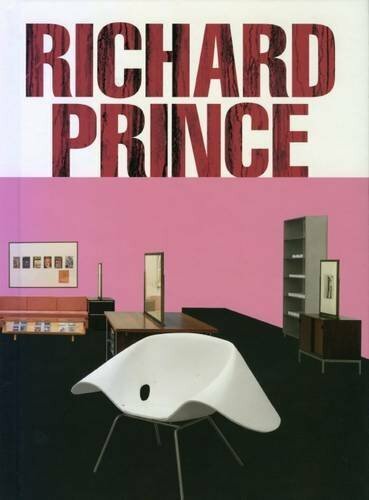 In American English, artist and book collector Richard Prince contrasts his collection of American first edition books with their British counterparts, photographing the pairings in individual staged environments. 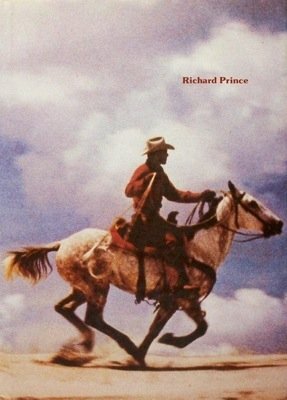 A must for the bibliophile and a special kind of cultural history from an artist’s point of view. 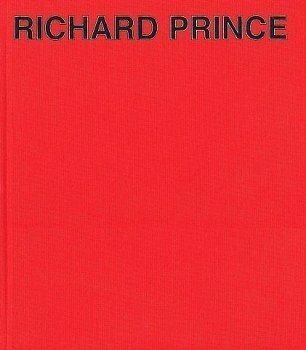 Text: Prince Richard. cm 15×22; pp. 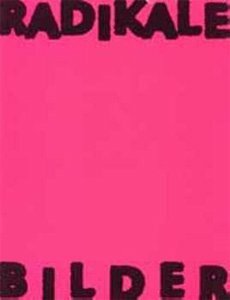 134; COL; paperback. Publisher: Buchhandlung Walther König, Köln, 2003.